Korean Cultural Center will present special cooking classes during Festive Korea Season throughout October and November. 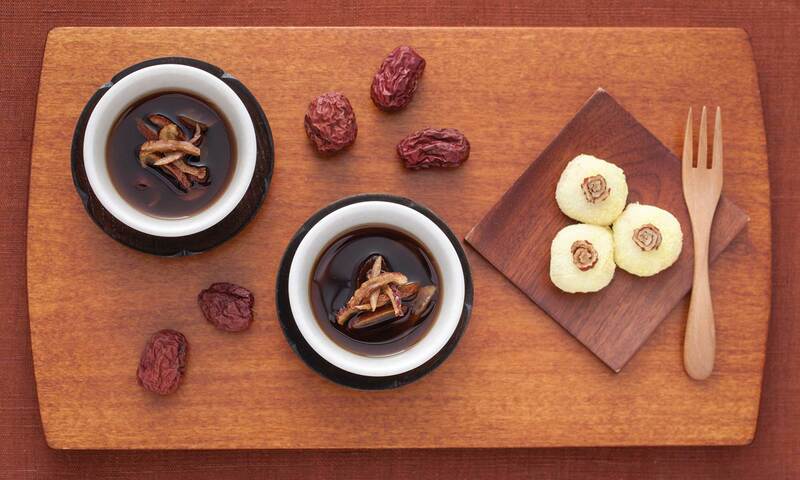 Come and enjoy Korean Thanksgiving Day, Chuseok, by cooking Korean traditional foods such as Songpyeon, half-moon-shaped rice cake and Jujube Tea. Attendees can learn how to make Kimchi for the cold winter period in Korea. Chef will present “Oyster Wrapped Kimchi (굴보쌈김치)” and “Radish Water Kimchi (동치미)”. There are only 16 seats available for each class, stay tuned!